I'm a portrait photographer who loves to capture the raw emotion of loved ones. I want you to have fun and allow me to capture the moments you share frozen in time as a piece of art. I come to you! We will set up a personal meeting to go over your photography needs and talk about where you want these photos to be displayed in your home or what type of gift you’re interested in. I'll help you color coordinate your outfits and give session locations ideas. After the session we’ll set up another meeting to reveal your photos and purchase product options including Canvas’, Acrylic Art, Metals, Albums, Digital images and more. 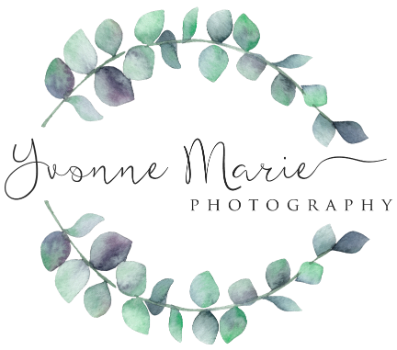 I’ve hand selected all of the products that I offer to ensure they are of the highest quality and preserve your photos the longest. Once all the orders are complete, I will inspect them and then bring them to you. My sessions are $295 no matter if it's a newborn, family, maternity, couples or senior portraits. Full resolution digital images are available and priced on a sliding scale. Your custom package purchase that includes wall-art, album or folio box purchase determines the price of your digital images. All purchases are backed by my 100% guarantee. You will LOVE your images or I will re-shoot or replace. Click here for Headshots and Personal Branding information.